: 17 years on snow, skiing and snowboarding. Filming and photos around Revy, shredding banker laps, sledding and touring. Buck wild, sometimes smooth, aggressive. 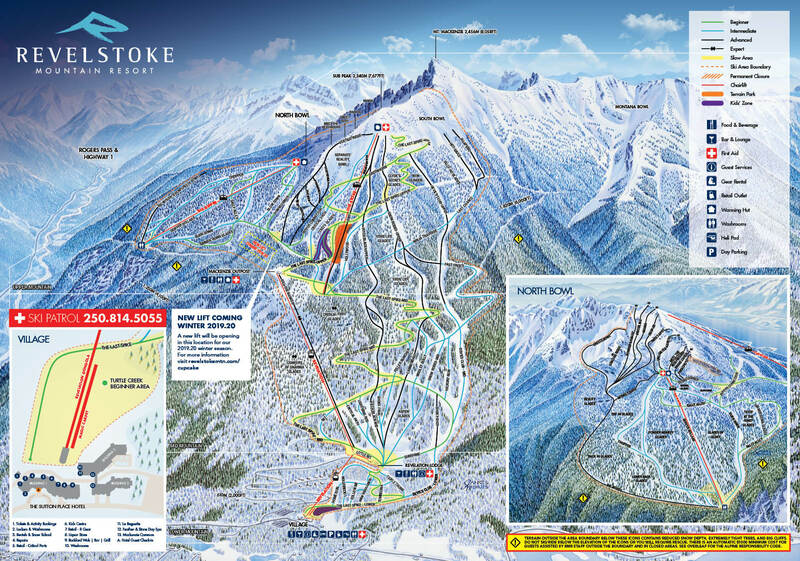 What is the best thing about skiing & living in Revelstoke? The small community: everyone is out to shred, and we have the best mountains around with some of the best snow.